Toy sales declined by 2 percent last year — after four straight years of growth — owing to the closure of Toys ‘R’ Us, research firm NPD Group reports. But it could have been worse. Customers spent $21.6 billion on toys last year, down from $22 billion in 2017, according to the NPD report. 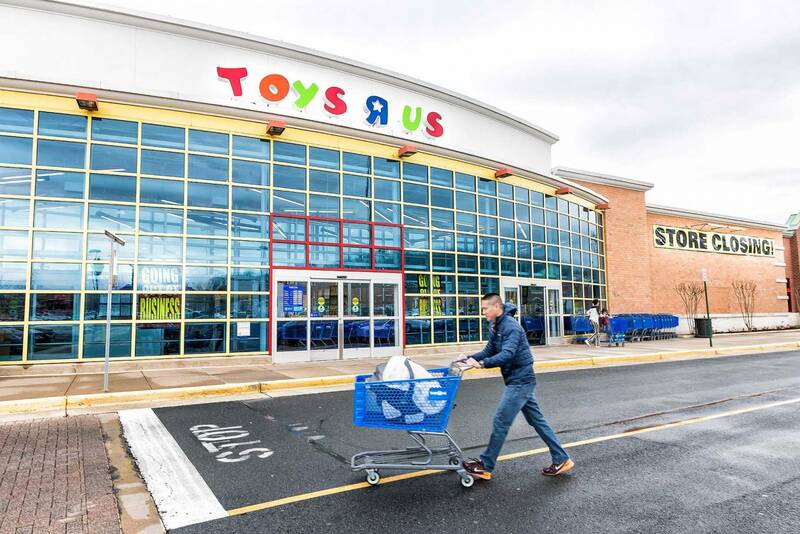 But this means that other retailers did a good job of taking up the slack, given that Toys ‘R’ Us accounted for some 10 to 15 percent of toy sales prior to its closure in June, according to Juli Lennett, an NPD vice president and industry adviser.